A state Senate committee late Monday, May 7, killed a so-called red-flag bill that had the support of local law enforcement and would have allowed police and family members to petition a judge to temporarily take guns away from mentally ill people deemed a danger to themselves or others. 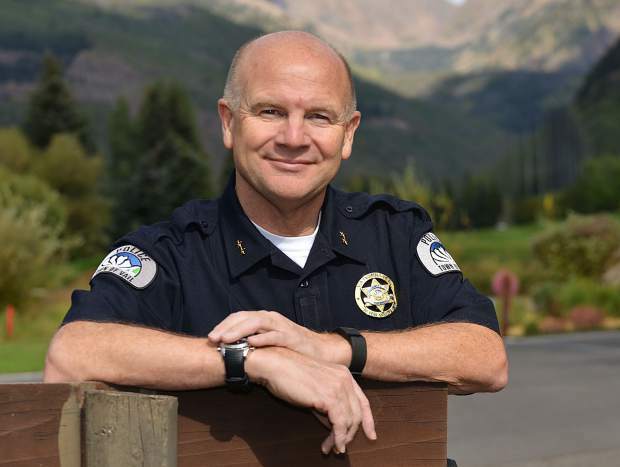 Vail Police Chief Dwight Henninger testified in favor of the bill last week, and it made it out of the Democrat-controlled House 37-23 late Friday night, with two Republicans voting in favor of it. Then the Senate State, Veterans & Military Affairs Committee killed HB 1436 on a party-line vote of 3-2 in the Republican-controlled Senate late Monday. With the current session ending Wednesday, that means the bill named for Douglas County Deputy Sheriff Zackari Parrish III, who was killed on New Year’s Eve by a man in a mental health crisis, will have to wait until next year. State Sen. Kerry Donovan, a Vail Democrat, said she’s glad the bill was at least introduced and that the Senate had a chance to work on it, even if she never got to vote. Eight other states have adopted red-flag laws, also known as Extreme Risk Protection Orders — four since the Parkland, Florida, school shooting in February — and police in Colorado say it’s a necessary tool to disarm people in a mental health crisis. The law would have required a second hearing in seven days, at which point a judge could have extended the Extreme Risk Protection Order to 182 days. Opponents of the bill argued it infringed on Second Amendment rights prior to the commission of a crime. Eagle County Sheriff James van Beek conceptually supported the bill but understood where the opponents were coming from. State Rep. Dylan Roberts, D-Eagle, a deputy district attorney who voted for the bill in the House, said HB 1436 had the right legal protections in place. “The bill lays out a process where one’s individual due process rights are protected through a fair and quick judicial process while allowing our local law enforcement officers and judges to protect those suffering from mental health episodes from harming themselves or others,” Roberts said.